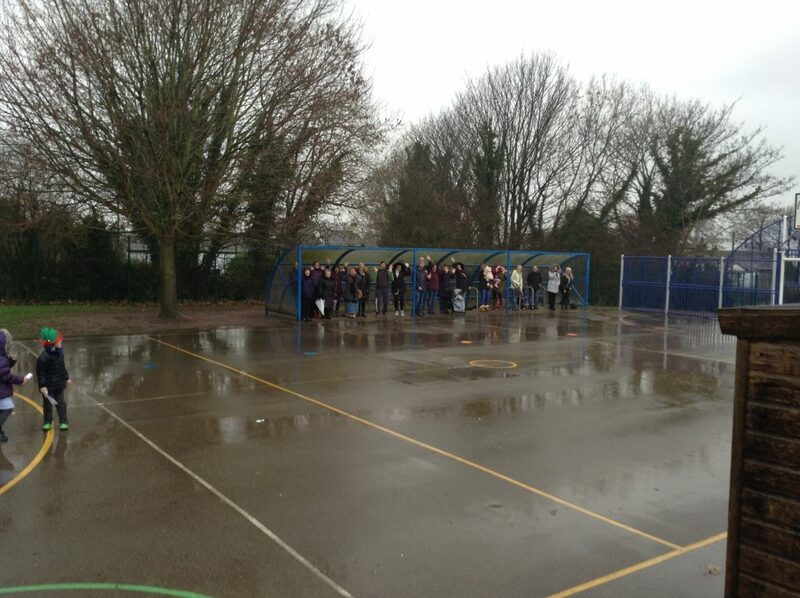 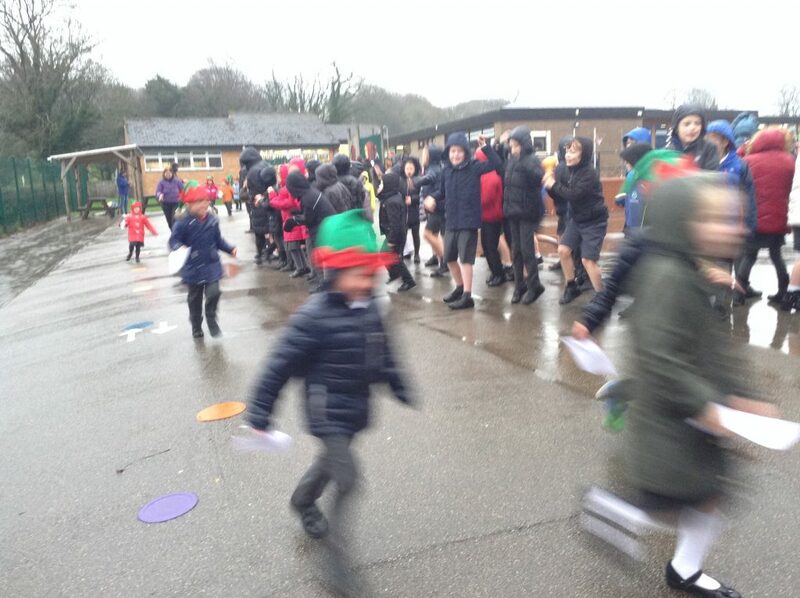 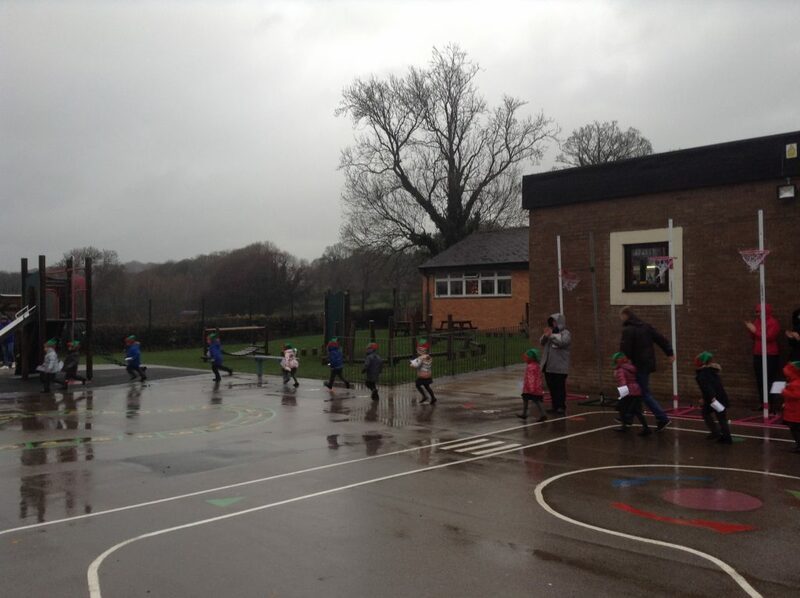 The Sunshine and Rainbow children braved the weather and took part in the Elf Run on Tuesday for St John’s Hospice! 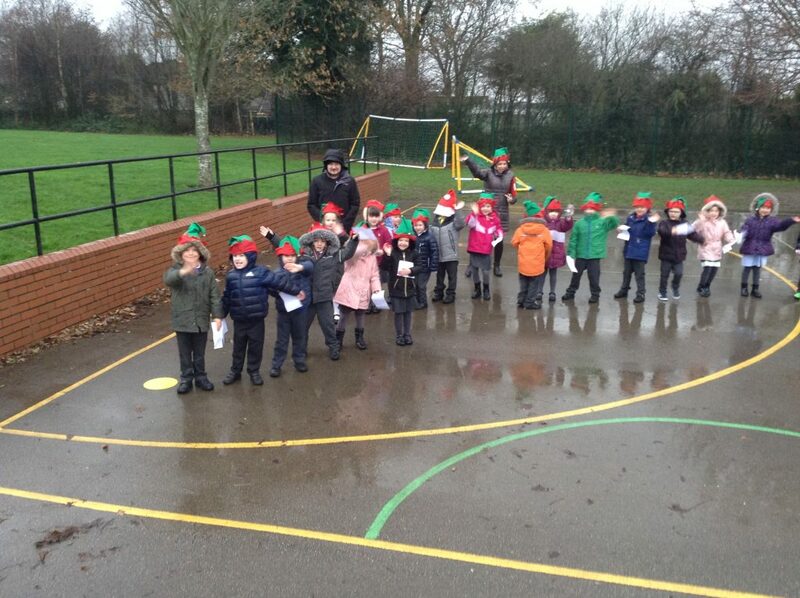 The children enjoyed getting ‘elfie’ and ran around the playground for 10 minutes, being cheered on by parents and the rest of the school. 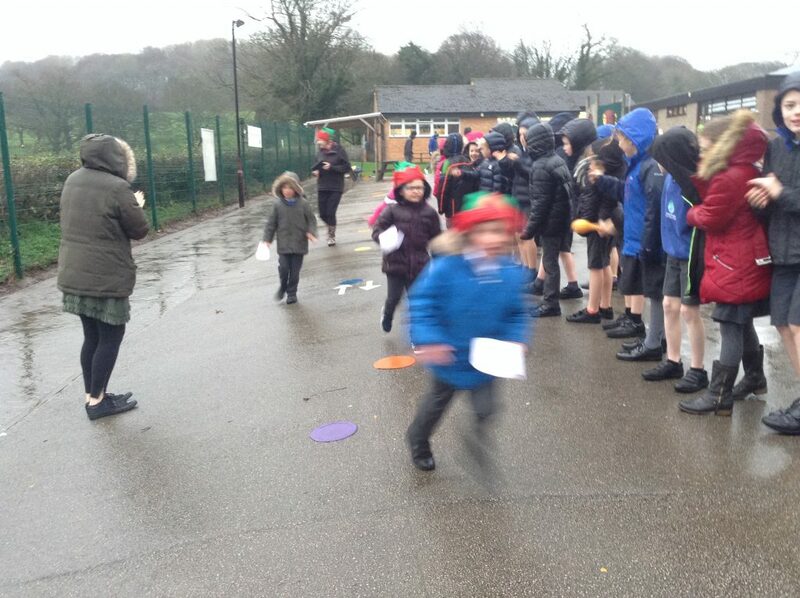 Before the run the Sunshine and Rainbow children had been busy making snowman cakes and Christmas tree biscuits to sell at the end of the day to raise more money. 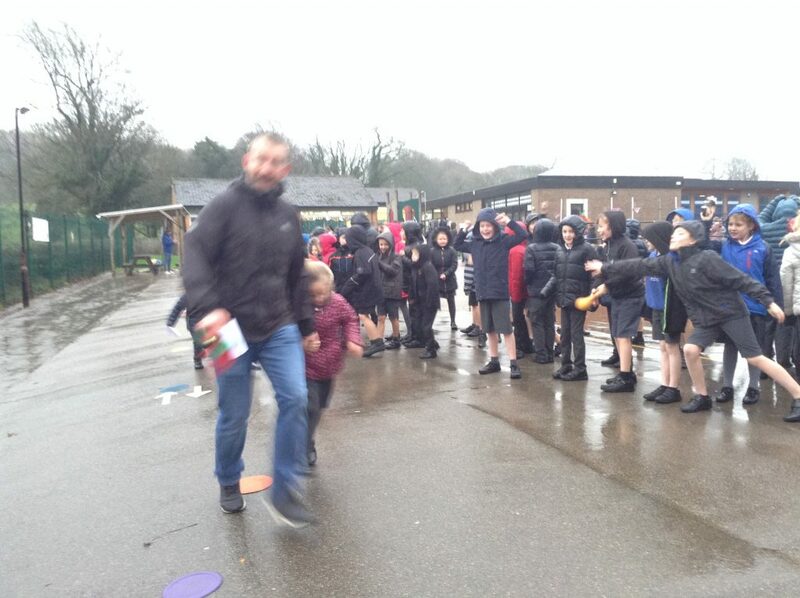 Thank you to all who sponsored the children and donated to St John’s Hospice!